And because the 2008 is available with features such as reversing camera, Active City Brake and Park Assist, Auto Express also praised its high equipment levels. 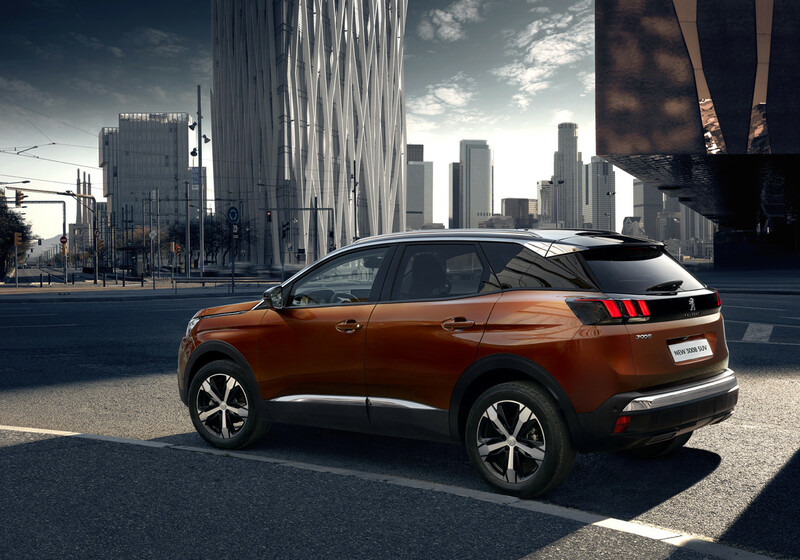 Rear-view cameras can be a useful addition, helping you maneuver a big car like the Peugeot with much less trouble. Fitting the SUV into those tight parking spaces could be a lot more troublesome without it!